A very funny and interesting stupid prank collection video on planet which i have not ever seen. A funny clever guy did all funny but naughty mischievous with other peoples at road, shopping mall, parks, playgrounds, saloon etc. 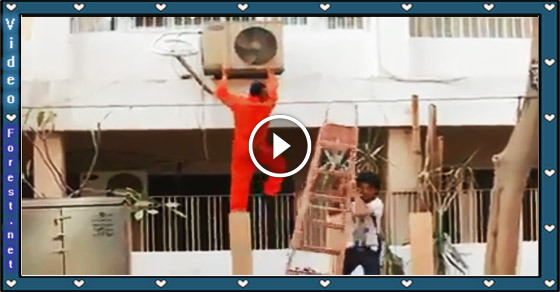 A very funny video which will make your day fully happy. When I saw this video on the net I could not control my laughter. I bet the same thing will happen with you after watching this funny video..